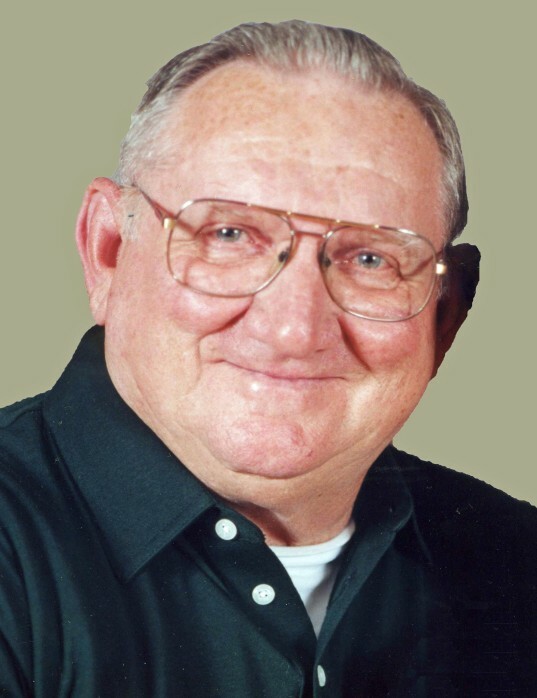 Gerald V. "Jerry" Pallitta, 79, of Greensburg, died Saturday, Dec. 1, 2018. He was born July 13, 1939, in Greensburg, a son of the late Nicholas and Mary Reese Pallitta. He was an installer for Pittsburgh Outdoor Advertising and a member of Blessed Sacrament Cathedral. Jerry was very active in both local and state politics. You always knew when it was election time by his vehicle. In addition to his parents, he was preceded in death by his daughter, Tina Bollman; an infant grandson, Gage Pallitta; and several siblings. He is survived by his loving and devoted wife of 58 years, Patricia D. Bussard Pallitta; three children, Sherri Johnson (Scott), of North Huntingdon, Nicolette Crabtree, of Greensburg, and Vincent Pallitta (Melissa), of Greensburg; 10 grandchildren, Dylan Bollman, Jade Cecil (Mark), Nicholas and Morgan Johnson, Alyssa Moyer (Glenn), Mackenzie and Colton Crabtree, Kaitlyn and Dominic Pallitta and Michael; a great-granddaughter, Piper Moyer; and several nieces and nephews. Relatives and friends are invited to celebrate the life of Jerry from 5 to 7 p.m. Tuesday, the time of services, at CLEMENT L. PANTALONE FUNERAL HOME INC. 409 W. Pittsburgh St., Greensburg, PA 15601, 724-837-0020. In lieu of flowers, memorial donations may be made to a charity of one's choice. Jerry's family has entrusted his care to Pantalone Funeral Home Inc., Greensburg. To share your memories and photos, offer your condolences, or for directions, please visit us at www.pantalone.com. Natale N. Pantalone, supervisor.